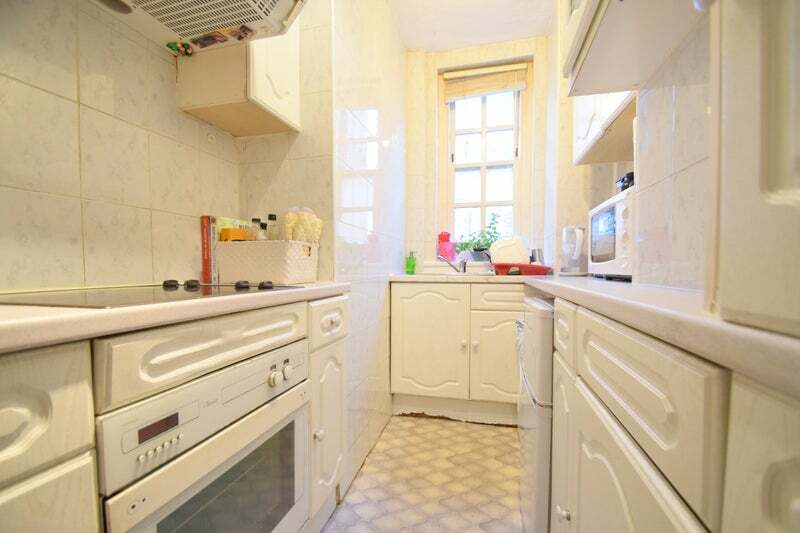 LondonPropertyGuru are pleased to enter this well presented one bedroom flat onto the lettings market. 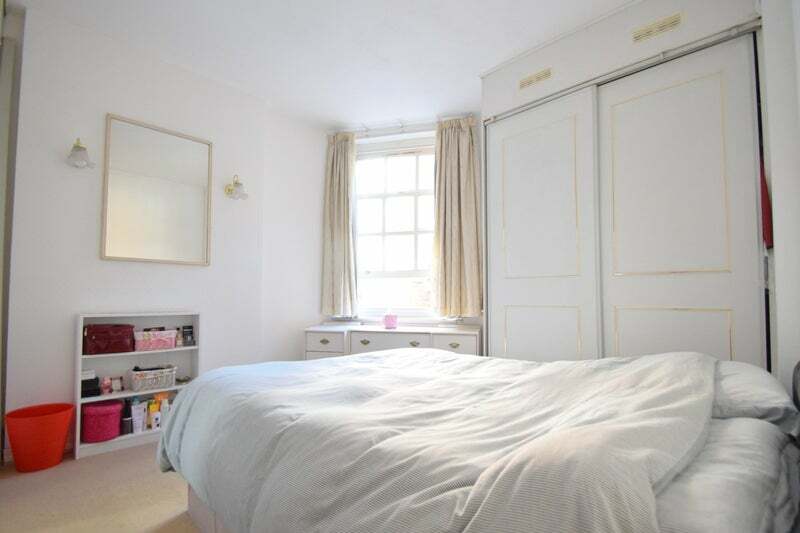 Set is this popular mansion block in St Johns Wood, the flat comprises of one spacious double bedroom, spacious lounge and separate kitchen area and bathroom. 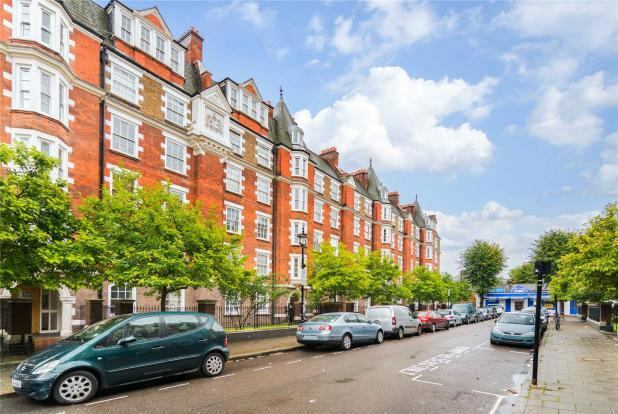 Located in one of the most sought after neighbourhoods in London, you are surrounded by transport links, including Maida Vale, Warwick Avenue and St Johns Wood. 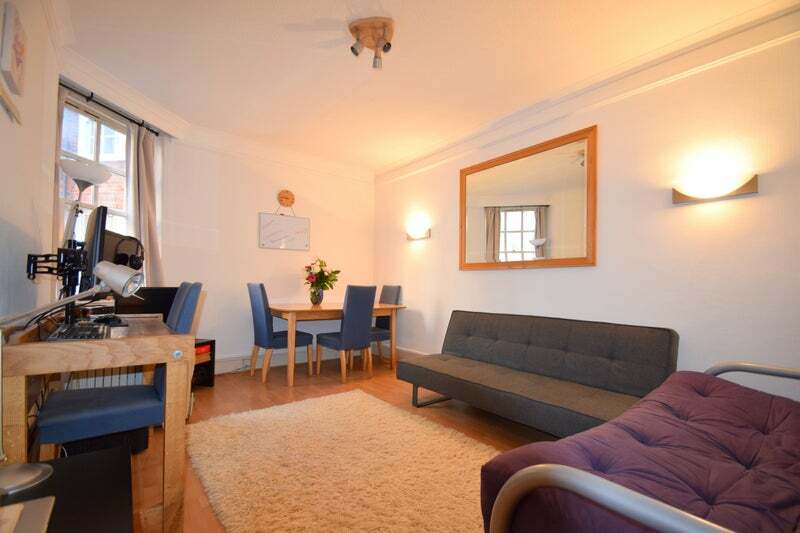 Not only are the transport links fantastic, you have the additional benefit of being just a short walk away from Regents Park, one of London's biggest green spaces. 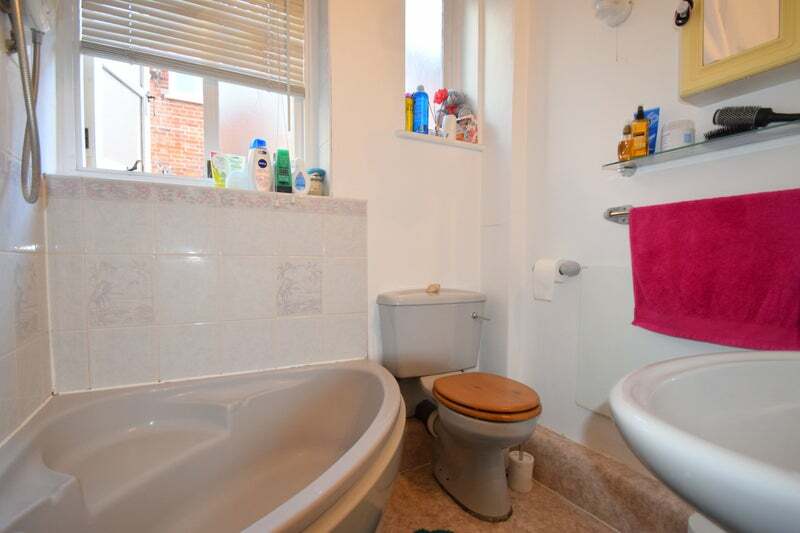 This flat is ideal for a working professionals that want to be close to the City but keep the neighbourhood feel to where they live.